Nick Foles has stepped in the last two seasons and not only led the Eagles to the postseason with Carson Wentz injured, but also won them a Super Bowl a season ago. His status going forward is in limbo with the Eagles, as reports say he has informed the team he is voiding his $20 million option for 2019, after the team notified him it would be picking up the option. The Eagles have publicly committed to Wentz as their starting QB moving forward. 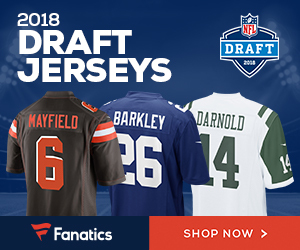 By placing the franchise tag on Foles, they would have an opportunity to receive compensation for Foles via trade while having a say on where he ends up. The price for Foles is expected to be around a third-round pick, according to ESPN’s Adam Schefter. 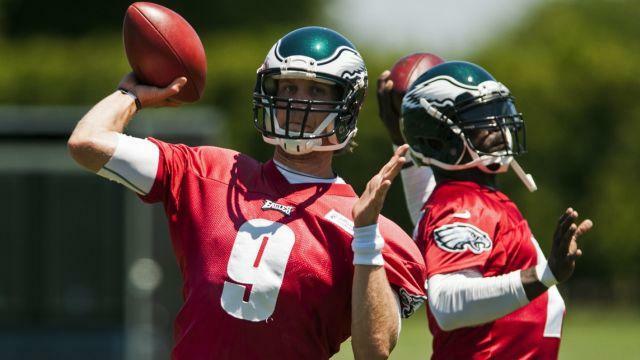 Be the first to comment on "QB Nick Foles Tells the Philadelphia Eagles That He’s Voiding His Option"